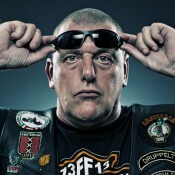 DP is a member of the Dutch HOG. He moved to The Netherlands from Portugal 14 years ago. 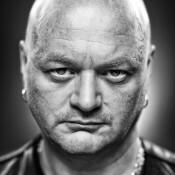 We had a great time taking his pictures for my biker project. Next up in the “badass lighting biker” series 😉 is RJ. I’ve known this guy since I was 13. 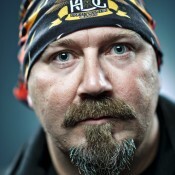 He’s not as mean as we tried to make him look for my biker series. Actually, he’s one of the nicest guys I know. I started out taking studio portraits with this “badass” lighting and editing style with one of my friends DM. You can see the results of that shoot here. CK volunteered to pose next. I think I’m getting the hang of it. The PAM372 Luminor 1950 3 Days - it's here!